First trimester obstetrical ultrasounds, second trimester fetal surveys and gynecological ultrasounds are performed in our office. Computerized evaluation of your bladder are provided for the most cost-effective and successful incontinence treatment. Botox and Obagi Skin Care Products are also offered to help keep you looking your best! Through the use of the da Vinci® Surgical System, our surgeons are now able to offer a minimally invasive option for complex surgical procedures. Click here for more info. Hear what people are saying about the system by visiting this da Vinci Patient Stories link. 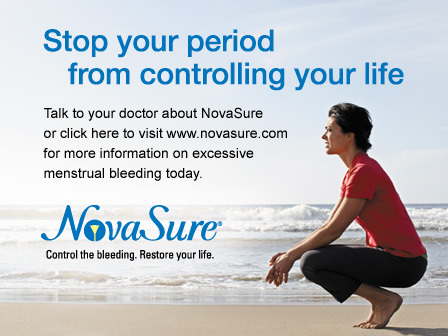 Click below to watch the NovaSure video.